South Florida Boot Camp Fitness Program: Fitness Boot Camps in Kendall? Miami Beach?Doral? Jan 5th? 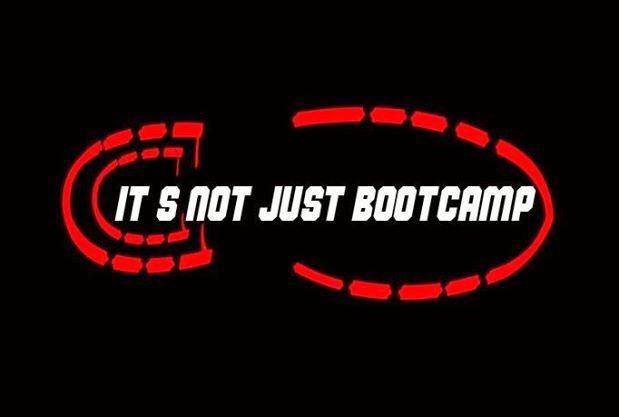 Fitness Boot Camps in Kendall? Miami Beach?Doral? Jan 5th?